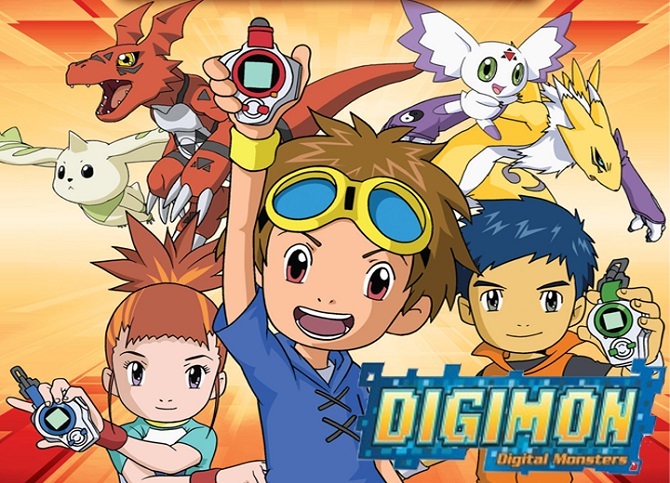 When you heard about “Digimon” word what do you think of it? Of course, you will remember your child about how awesome this film is. For your information, Digimon film still alive up until now. But, it’s getting weirder. If you don’t believe just watch Digimon Universe. I’m sure you will have the same opinion like me. 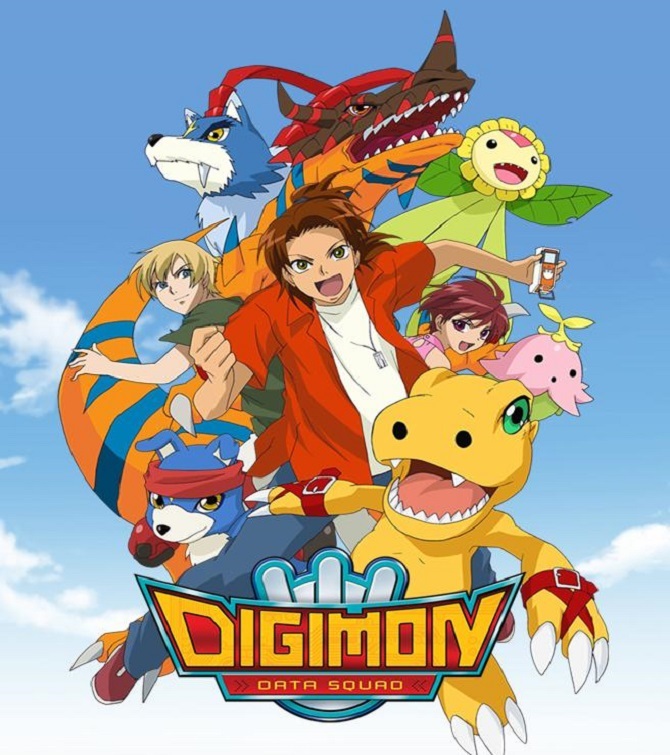 Today, I want to share you the best Digimon series that you need to watch! The Best Digimon Series | Watch it or you Will Regret it! Digimon Savers: Who doesn’t know the popularity of the yellow lizard, the named Agumon? In this series, Agumon back again with some modification. Also, this is the only Digimon that have a mature protagonist. If your fans of Agumon, you should watch this film. The story is about Daimon Masaru who become the street fighter and the meet a Digimon named Agumon. This is the story of him who entered the DATS organization that the duty is to protect the world from evil Digimon. Digimon Adventure: The first of the second trilogy. The story about an eight chosen children who get transported to the Digital World. Here, all of them meet with their Digital Monster or Digimon for short. The task of this eight children is to find a way to the real world. This is the greatest challenge for all chosen children to overcome their egoistic self. 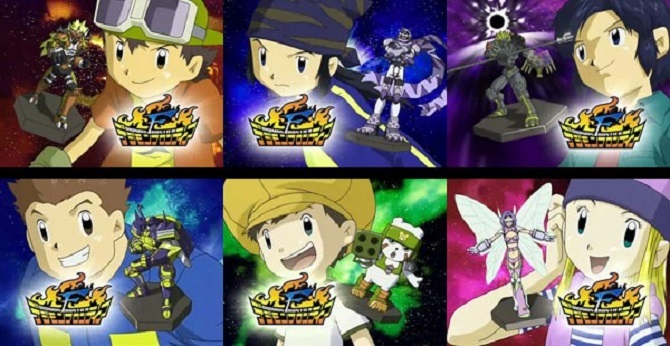 This is the first and the best of all Digimon series. I’m sure all of you familiar with this title. For you who never know this one, you need to watch this Digimon film right away. Digimon Tamers: The third installment in Digimon series. Also, in this series Digimon become the popular card battle game. The protagonist Takato who love Digimon card battle. He also draws something about his dream Digimon. Thanks to his good imagination the Digimon become real. And then, the life of Takato become a trainer is begin. What I like from this series is the power of the card that can increase the Digimon strength. Rather than like the Digimon Adventure, all the child just shouting and the Digimon become strong, LOL. Digimon Frontier: Maybe this one is the beginning of the Digimon series getting weirder. If Usually, the chosen children have a Digimon accompany them, this one is different. This time, the child who transform into Digimon through the Digi Spirit that they find. For the first time you see it, you will think it’s kinda unique, but the further you watch this, it’s getting weirder each time. This is based on my opinion. 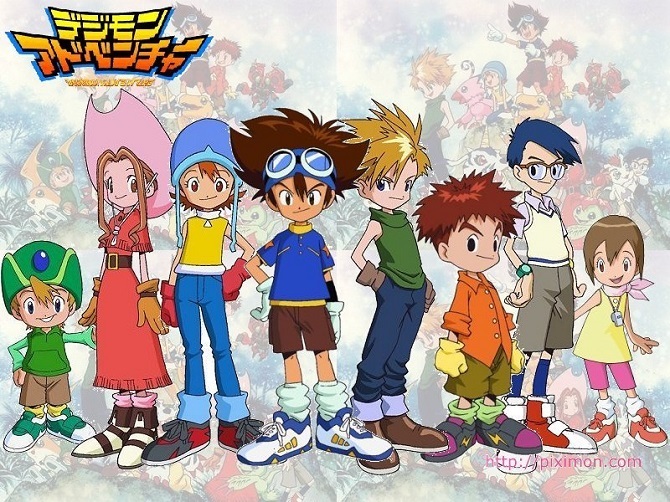 So, if you have a recommendation about best Digimon series, just leave your comment below. Every comment that you post it’s really valuable to increase the rating of my blog. For you information my favorite Digimon is Shine Greymon, it’s kinda cool to see it. Okay, guys, I think it’s enough for today article. Have a nice day and see you all again the next chance.